Ubisoft has confirmed reports that Aveline—the bi-racial heroine from Assassin’s Creed III: Liberation— will be jumping from the PlayStation Vita to the PS3 and PS4. The series’ lone female protagonist will be the focus of three missions that will be exclusive to PlayStation platforms. 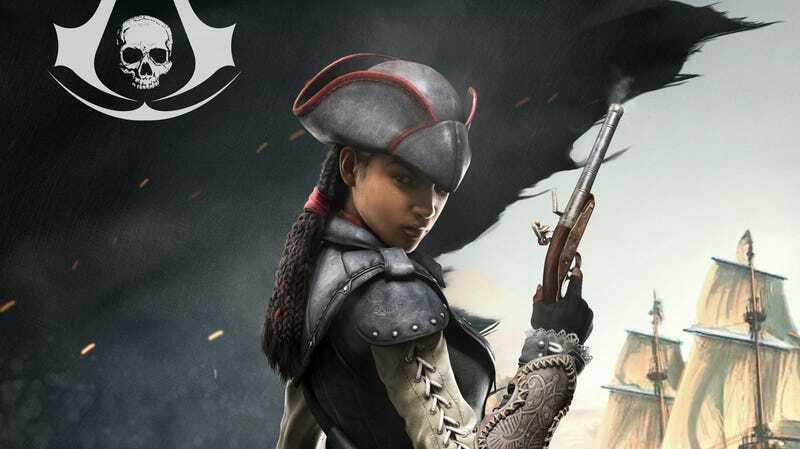 While the news isn’t as exciting as a full-fledged sequel to Liberation, it’s nice to see that Ubisoft hasn’t totally forgotten about Aveline.